Each of these things are pretty awesome on their own, but when combined in the name of a local charity, you get a deadly outcome (sorry piggies)! On Friday, January 27th, and Saturday, January 28th, you get the chance to sip, taste, listen and then vote for your favourite in each category! (Who doesn’t love to fulfill their civic duty?) To make it all even better this year all proceeds will go to The Derek Bachman Foundation, which helps out Saskatchewan Musicians! 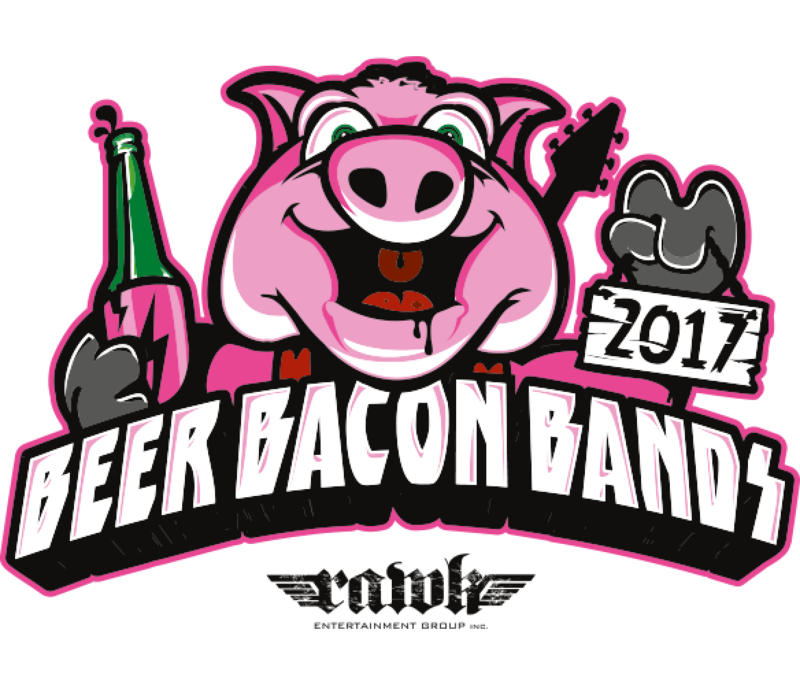 Along with local chefs, cold brews and musical guests, District Brewing Co. is going to be there in full force wearing their competitive hats, literally and figuratively, in order to win the highly regarded Beer Bacon Bands Brewer’s Cup! So make sure to visit the District Brewing Co. booth and get your fill! Oh, and maybe toss them a VOTE or two! If you don’t already have tickets, you can get them right here.